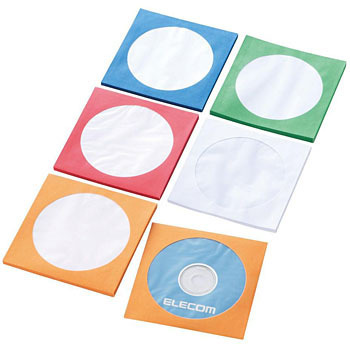 When purchasing a type of DVD or CD that can not write letters on the board, this paper case is convenient as you can write the necessary items in the case and pass it. Perhaps there is no worry that the main body will be scratched if the paper is thicker a little more. This review is about item#75905907.